In the wake of a summer storm, terror descends...David Drayton, his son Billy, and their neighbor Brent Norton join dozens of others and head to the local grocery store to replenish supplies following a freak storm. 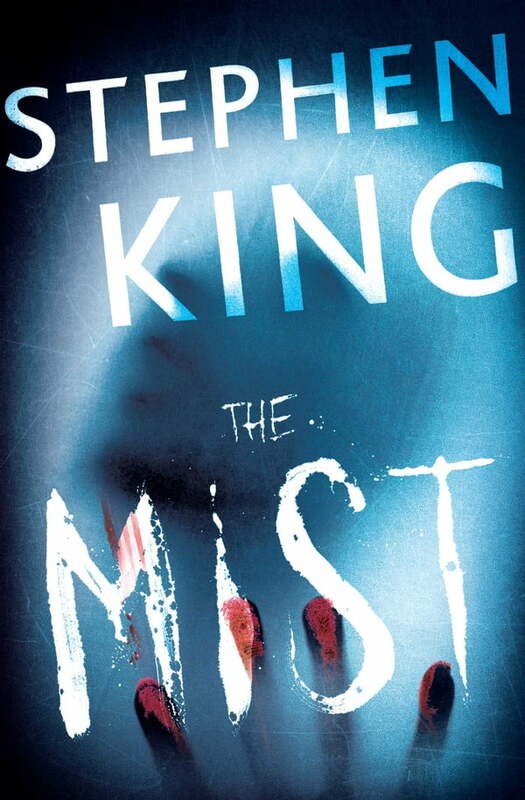 Once there, they become trapped by a strange mist that has enveloped the town. As the confinement takes its toll on their nerves, a religious zealot, Mrs. Carmody, begins to play on their fears to convince them that this is God’s vengeance for their sins. She insists a sacrifice must be made and two groups—those for and those against—are aligned. Clearly, staying in the store may prove fatal, and the Draytons, along with store employee Ollie Weeks, Amanda Dumfries, Irene Reppler, and Dan Miller, attempt to make their escape. But what’s out there may be worse than what they left behind. This exhilarating novella explores the horror in both the enemy you know—and the one you can only imagine.